Rebecca Collins has experience in and accepts briefs in commercial matters, particularly insolvency, financial services, construction and resources disputes. Rebecca has acted for banks (including the Commonwealth Bank, NAB, Westpac, ANZ and Macquarie Bank), funds, mining companies (including on the multi-billion dollar Sino Iron project), oil and gas companies, administrators, receivers, liquidators, ASIC, investors and creditors on a wide range of contentious matters. She previously practised as an attorney at law in the Cayman Islands and has acted on a number of multi-jurisdictional disputes including cross-border insolvency disputes. She brings technical expertise and an understanding of commercial drivers to deliver practical strategies and solutions. Rebecca began her career at Mallesons in Perth, including a secondment to NAB where she acted as legal counsel in litigation and advised on recovery issues. Immediately before the bar, she was a senior associate at Allens. 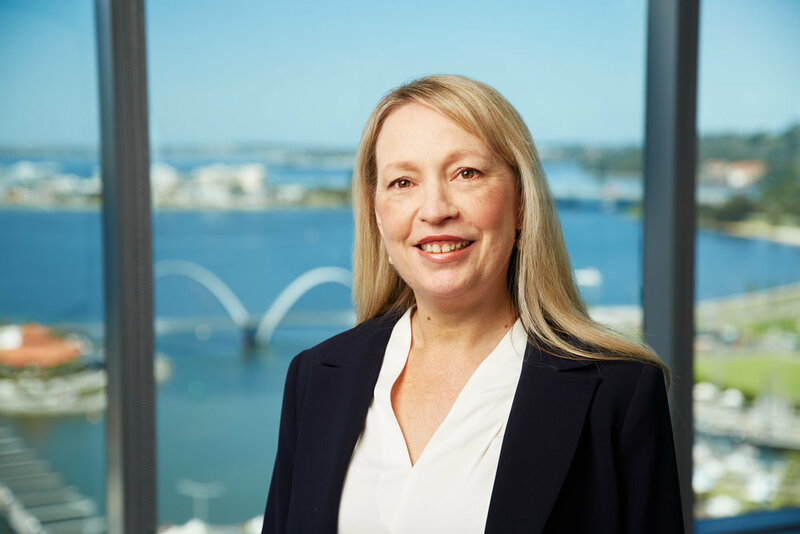 She has appeared as counsel in the Federal Court of Australia, the Supreme Court of Western Australia, the District Court, the State Administrative Tribunal and the Grand Court of the Cayman Islands. Rebecca has a Bachelor of Arts with First Class Honours and Bachelor of Law with First class Honours and a PhD in philosophy from UWA with prizes in Evidence, Conflict of Laws and the KW Hatfield Memorial Fund Prize. She obtained a BCL from Oxford University. While studying at Oxford University she was also an Associate Editor of the Oxford Commonwealth Law Journal. She was awarded an Australian Postgraduate Award to undertake a PhD in philosophy. Rebecca understands the demands made on solicitors in trying to balance a range of competing commitments and is able to adapt to her instructors’ schedules to deliver what is required. Rebecca has been a guest lecturer on personal property securities law in the Insolvency Law unit at UWA. She has also published widely including in the areas of insolvency, personal property securities law and resources law and in history and philosophy journals. Rebecca is a member of the Australian Restructuring Insolvency and Turnaround Association (ARITA) and currently sits on the WA committee.